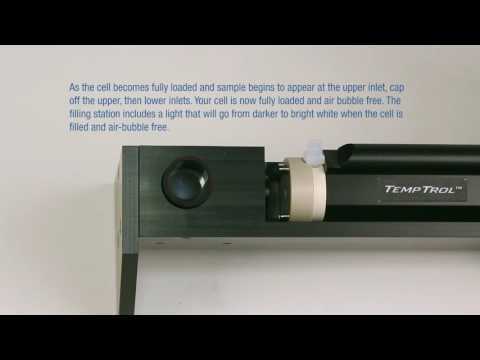 Refractometer Accessories, Printers, Calibration Standards. 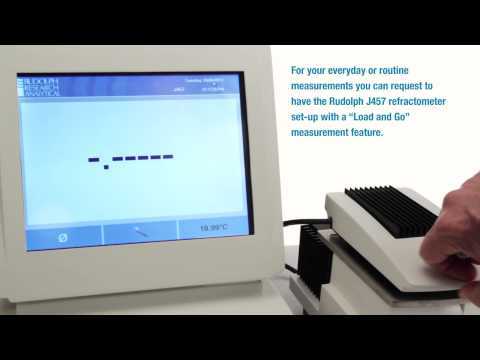 Rudolph Research provides a wide range of printers and accessories to make your any of the Rudolph Research line of Laboratory Refractometers a more productive instrument in your laboratory. For high sample volume labs a bar-code reader is often essential. The J Series refractometer can be connected to a range of industry standard bar-code readers. Quality, Innovation, and Integrity with a Global Reach, Rudolph Research Analytical. 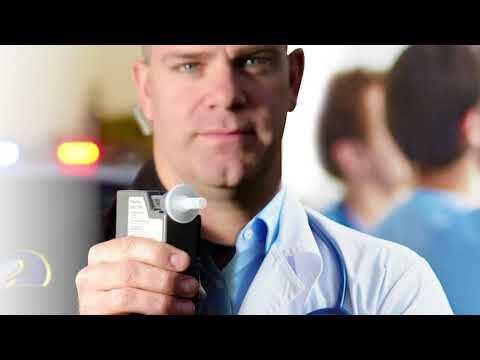 Rudolph Research Analytical manufactures automatic, digital, bench-top refractometers for a wide variety of industries. With over 5,000 laboratory instruments installed in demanding applications worldwide and thousands still in use that were manufactured in the 70s, 80s, and 90s, Rudolph has established itself as a premier vendor well known for its quality, reliability and is NVLAP certified. Rudolph has also consistently set the pace for innovative design and features that bring new and important functionality to its market leading line of refractometers. Our service and responsiveness come from a deep commitment to serving our customers with integrity, quality and innovation that we have maintained for over 50 years. Please read one of our customer testimonials.